When it comes to firefighting and extinguishing, fires are identified according to one or more classes. These classes are based on the fuels that are involved in the ignition of the fire, and based on that the most appropriate extinguishing agent is used for their removal. The classification of fire is important in terms of selecting the right extinguishing agent that will be effective in putting the type of fire out. Class A fires are the most common type of fire, and are caused when solid, organic materials such as wood, cloth, rubber, or some plastic become heated, ignite and undergo combustion. The fire continues to burn as long as the four components of the fire tetrahedron i.e. heat, fuel, oxygen, and the chemical reaction are available. This class of fire is safe unless is used in controlled circumstances, for example a campfire which the heat is provided by another fire (such as a match or lighter), the fuel is the wood, the oxygen is naturally available in the open-air environment of a forest, and the three things are linked by the chemical reaction links. 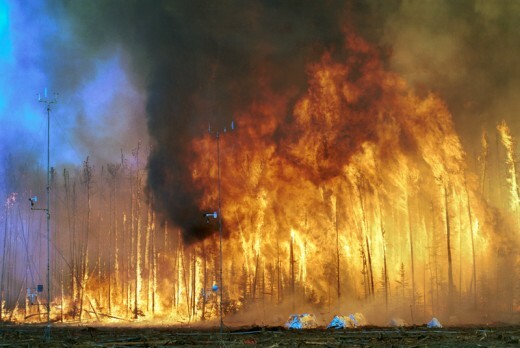 Because the fire is contained to the wood alone and is usually isolated from other flammable materials, for example by bare ground and rocks this fire in such conditions is not at all dangerous. 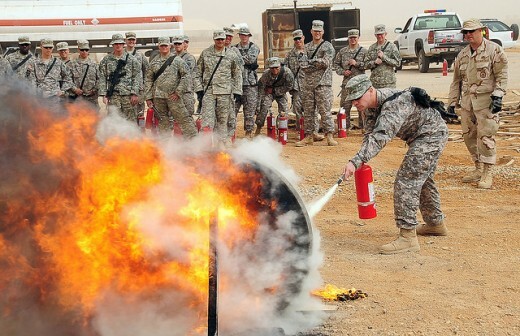 A soldier extinguishing a class A fire. 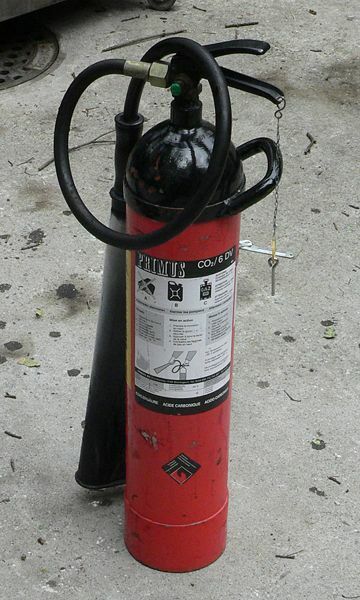 A fire extinguisher is a special device used to put out small fires. This active fire protection device is not used, however to put out out-of-control fires, but is only used for the purpose of putting out small fires. When a class-A fire burns in an environment which is less restricted, then it can be extremely dangerous as the fire can quickly catch on other flammable materials and get out of control. And when it gets out of control, then fire control techniques of firefighting is required. This class of fire is comparatively easy to remove and contain. It can simply be extinguished by removing the heat, oxygen, or fuel, or even by suppressing the underlying chemical reaction that links the fire tetrahedron. The easiest way to remove the heat is to spray the burning material with water. To remove the oxygen causing the fire foam from a fire extinguisher is used. These types of fires are the most common, fire departments should have equipment to handle them specifically, or else desired results could not be achieved. The class B fires are caused by flammable, combustible liquid and gases. Just like the class A fires, class B fires follow the same basic fire tetrahedron of heat, fuel, oxygen and their chemical reaction. The only difference is between the fuels causing the fire which in the case of class B fire are the flammable liquids such as gasoline, or gas such as natural gas. To extinguish this type a solid stream of water should never be used because this will scatter the fuel causing it to spread rather that fade. These fires are extinguished by dry chemical and Halon extinguishing agents, although smothering with CO2 or, for liquids, foam is also effective. They inhibit the chemical reaction of the fire which eventually finishes it. Now a days a chemical known as FM-200 is used instead of Halon. A short circuit in power transmission cables. Short circuits cause electrical fires. 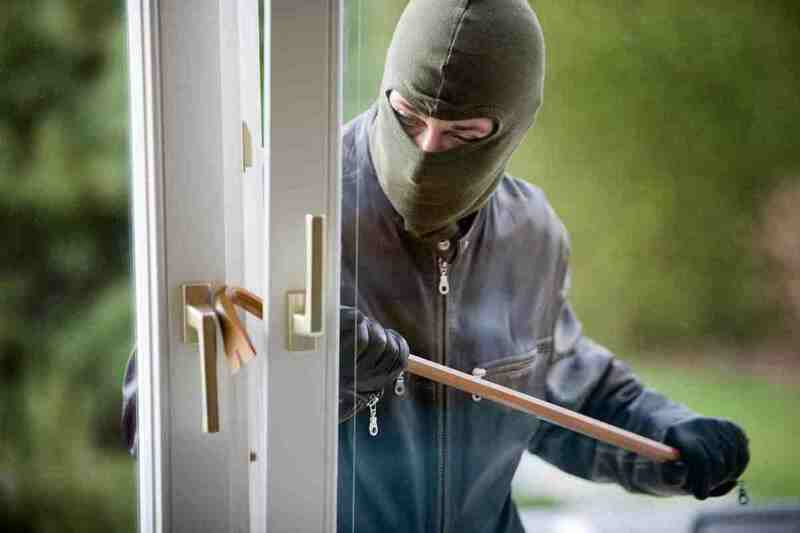 Anyone can suddenly and unexpectedly face a life-or-death situation that requires quick action. You could be with a loved one who has a heart attack ... you might be babysitting a child who burns herself.. The class C fires are the electrical fires involving potentially energized electrical equipment. 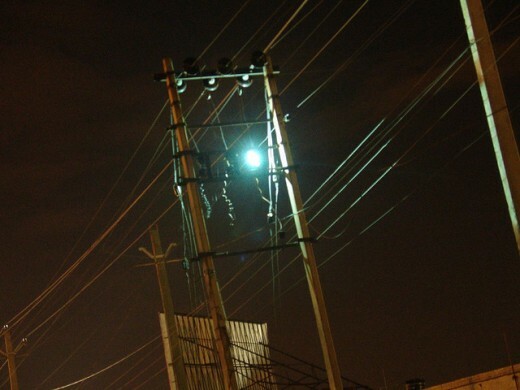 They are usually caused by short-circuiting of machinery or overloaded electrical cables. These fires are extremely dangerous and can not be removed using water as water it self catches electricity which can spread the fire further. Therefore to fight the class C fires special extinguishing agents such as Carbon dioxide CO2, FM-200 and dry chemical powder extinguishers such as PKP and even baking soda are used. Class D fires are caused when flammable metals such as sodium, potassium and lithium etc get ignited and produce a fire. 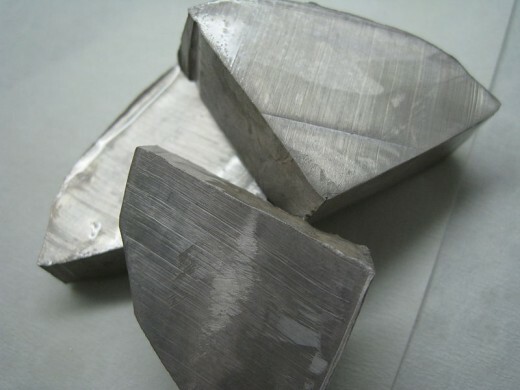 These metals get immediately ignited when exposed to air as they react with the oxygen present in the air. The most dangerous amongst these metals is sodium which is highly flammable and sparks as soon as exposed to the air therefore it is kept in kerosene all the time. Metal fires can be very dangerous if not controlled in time. They too like the electrical fires can not be extinguished using water as it can make the fire worse; therefore special extinguishing agents are used. Finally the search for your new home is now complete; you have found the perfect home for you and your family. 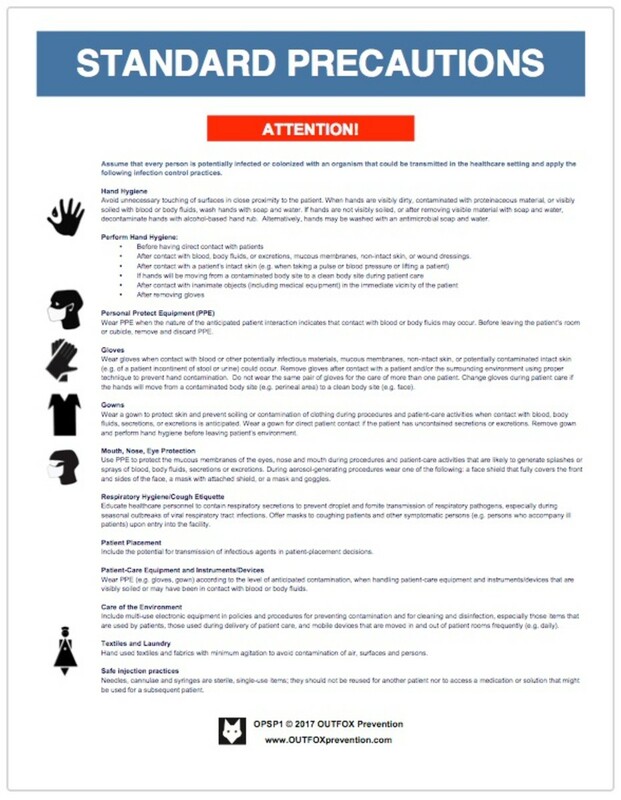 But you should know the right safety measures for your kids. I had find out very educative e.g classes of fire thank you. i like the tips they r educative. Infact it enlightens ones mind. types of fire are questionable ?